Summer Sale Starts Now…50% OFF! At both shops…take 50% off all sale items. 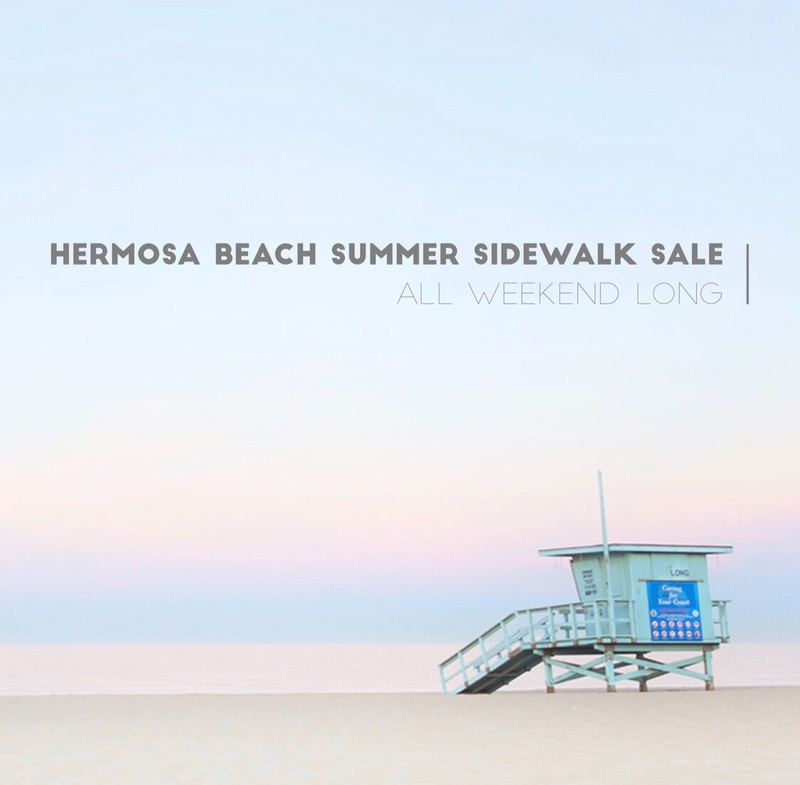 And ONLY IN HERMOSA this weekend…take 20% off all full priced merchandise for the Downtown Hermosa Beach Summer Sidewalk Sale! Remember 20% off all regular priced stuff is ONLY in Hermosa this weekend folks, special for the Sidewalk Sale! Doors open at 10, hope to see you soon.